Established in 1991, Child Wise has over 25 years of pioneering experience in keeping children and young people safe from harm, specialising in preventing, and responding to, child abuse. Child Wise originated as a leading voice on child rights in the Asia Pacific region and is a founding member of ECPAT (End Child Prostitution and Trafficking), a global network of organisations and individuals working together to eliminate the abuse, trafficking and sexual exploitation of children and young people. Child Wise has been at the forefront of the prevention of child abuse and exploitation by building the capacity of organisations and communities to ensure the safety of children and young people in their care. In Australia, Child Wise pioneered the use of Child Safety Standards within organisations where children and young people spend time. Based on the principles of capacity building and prevention, Child Wise continues to work with organisations to create and maintain a culture where child safety is front of mind. 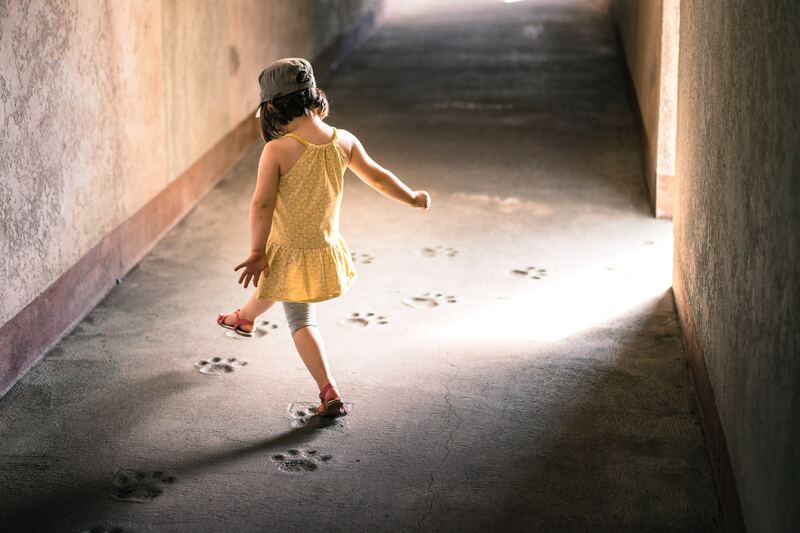 Since its establishment, Child Wise has built a legacy of developing and delivering innovative, prevention-oriented child safety training programs including the award-winning Choose with Care program, the predecessor to the current Creating Child Safe Organisations program. Child Wise is a Social Enterprise of Save the Children Australia. Save the Children Australia and Child Wise share a common vision: that all children are safe from violence, exploitation and abuse. 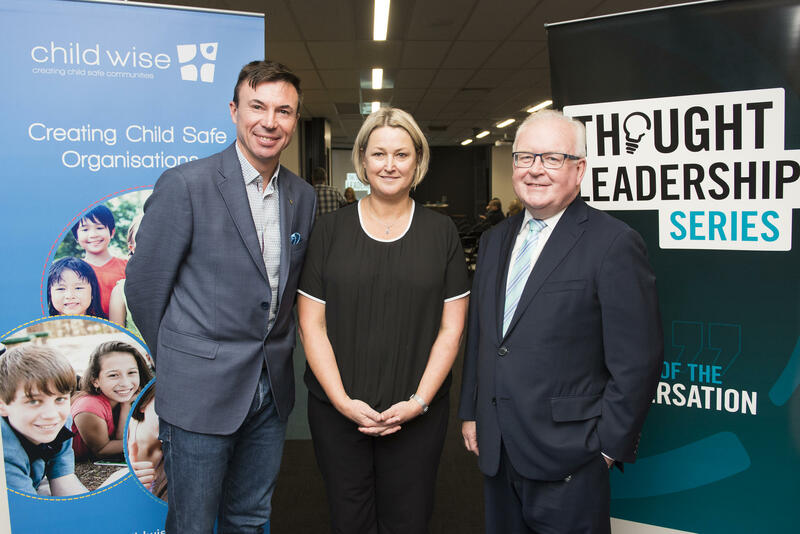 The partnership between the two organisations was proposed to drive systemic change in Australia and overseas, through working with organisations to develop child safeguarding practices, policies and processes to keep children and young people safe from harm. The partnership is also consistent with the recommendations of the Royal Commission into Institutional Responses to Child Sexual Abuse (Royal Commission), which highlighted the need for shared responsibility and collaboration in child safety across all levels of society.